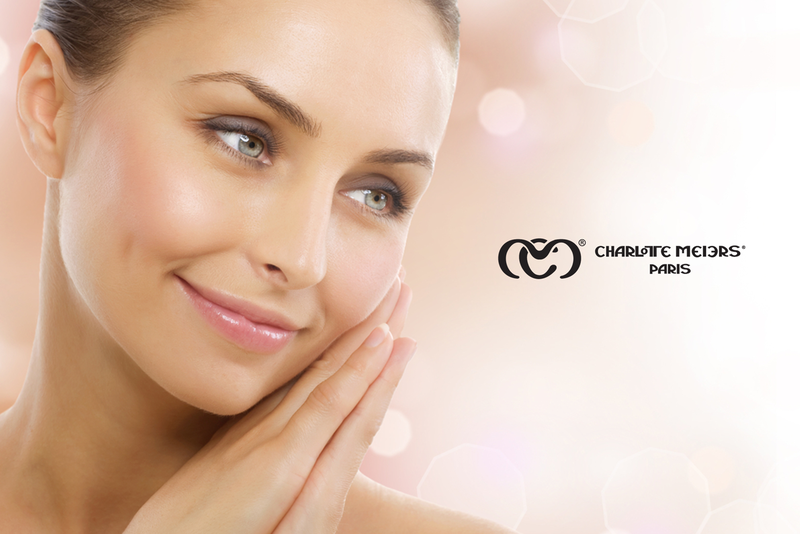 30 years of research give the CHARLOTTE MEIERS laboratories the experience in developing skin treatments using high percentages of nutrient rich nutrients with regenerative properties that help to soften, nourish and renew the skin. 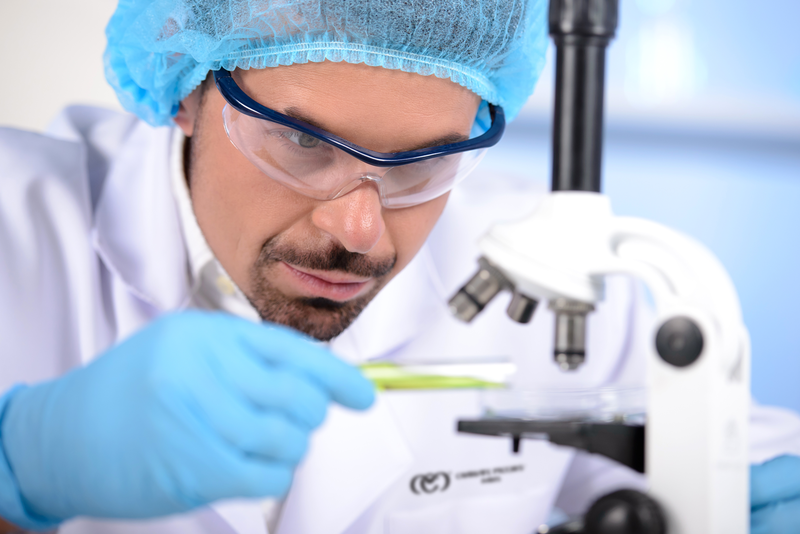 Pioneers in Latin America in regenerative treatments for the cells of our organism, based on research developed by the French scientist Alexis Carrel (Nobel Prize in medicine). 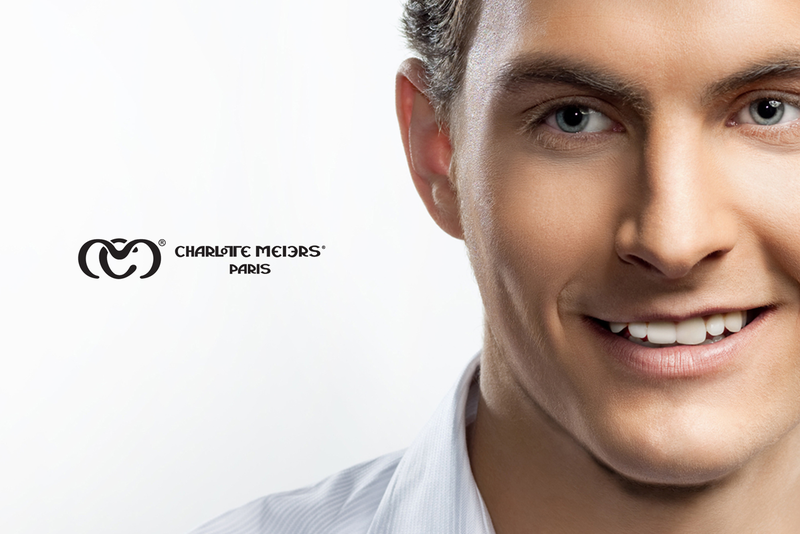 CHARLOTTE MEIERS offers treatments with responsible and immediate results for men and women around the world directing all their research towards a vital organism as well as perfect skin.